Stay up to date with trends using some of these smart plastic pens. Choose a pen that you know people will love. 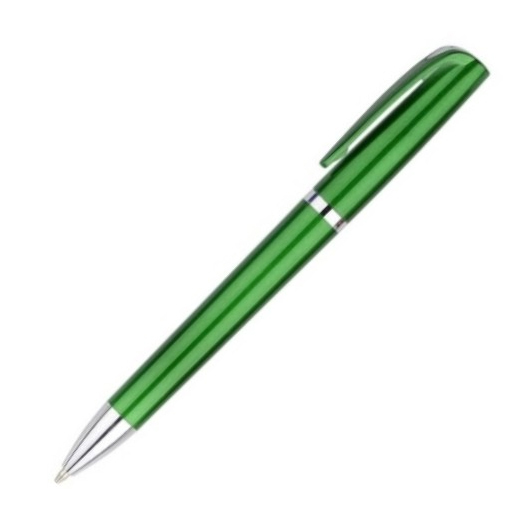 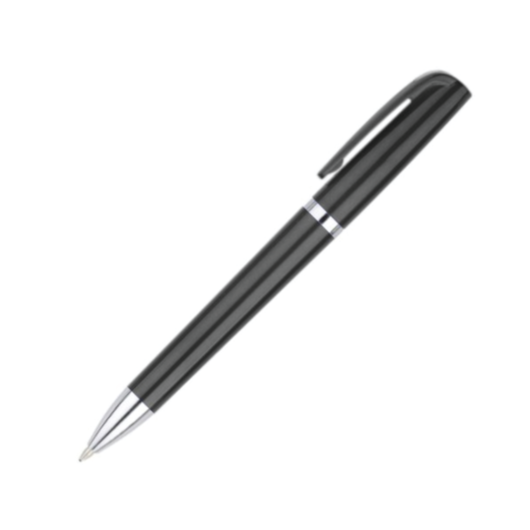 These pens feature a matt sprayed barrel, metal clip and glossy chrome trims. 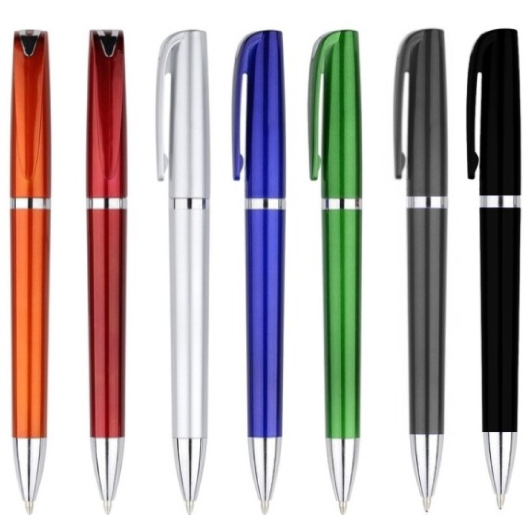 Available in many attractive colours, choose the best colour to compliment your logo and promotion.